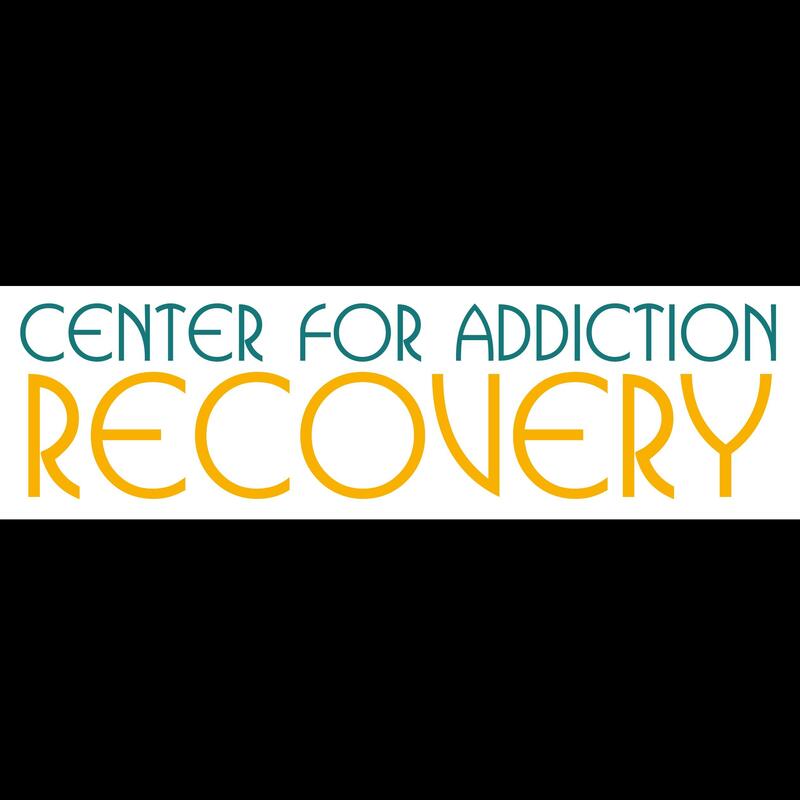 Get more information about addiction here. Blue Oceans Behavioral, addiction treatment center, listed under "Addiction Treatment Centers" category, is located at Houston TX, 77008 and can be reached by 8325091514 phone number. Blue Oceans Behavioral has currently 0 reviews. Browse all Addiction Treatment Centers in Houston TX. Discover census data for Houston, TX.